Augmented and virtual reality continue to make meaningful strides in terms of the hardware that makes the experiences possible. At the same time, software and content need to continuously keep up or all of that hardware will go to waste — a fact that isn’t lost on companies like Google and Microsoft that are heavily invested in AR and VR technology. Google has taken a particular approach to induce developers and creative professionals to create the tools and assets that can bring AR and VR worlds to life. Specifically, Google has focused in part on making it easier to create artwork and 3D objects for use in AR/VR environments and then sharing them with the world. 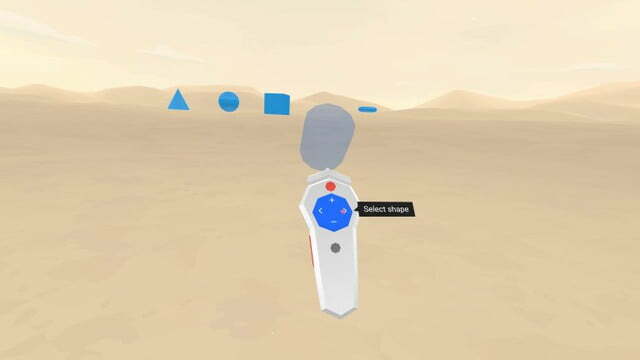 Its newest offering is an app called Blocks, which is aimed at creating 3D assets in its most natural environment — that is, from within VR headsets themselves. Blocks, as Road to VR reports, differs from many of the tools currently used to create the 3D objects that populate a VR environment. Those tools typically are created on traditional PCs using 2D displays, while Blocks follows Google’s earlier artist-focused Tilt Brush app in being utilized within the VR headset and environment itself. And like Tilt Brush, Blocks is intended to be easy enough to use for anyone with access to the right VR equipment. 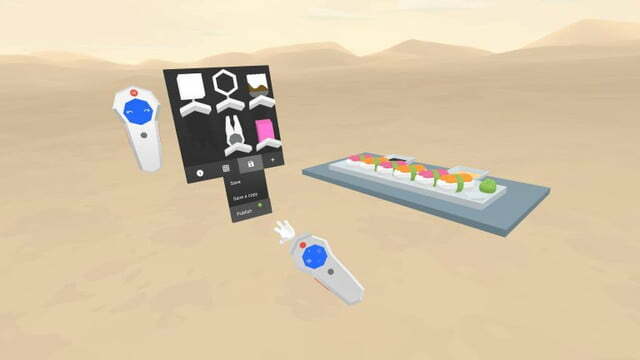 Simply put, Blocks allows creative types to create simple 3D objects using their VR “hands,” with a selection of tools, shapes, and textures that can be applied to add some flair to each individual creation. 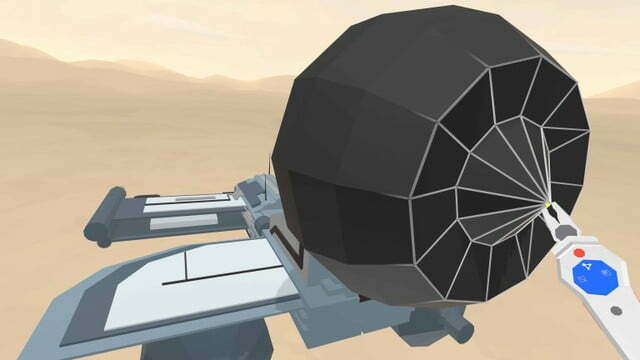 The process is described as easy enough for non-technical users without significant artistic talent to use to create objects, which can then be exported to Google’s Blocks showcase for use by anyone who’s building a VR environment. 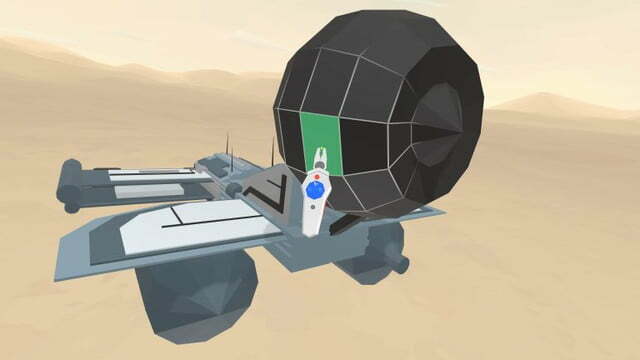 So far, Blocks works on the HTC Vive and Oculus Rift, and it is completely free to use. 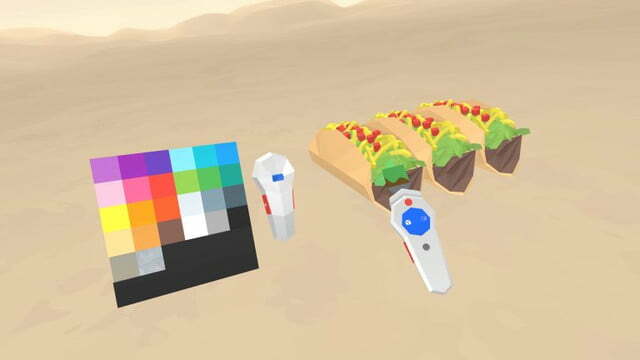 The resulting objects can be utilized in other VR applications, including Tilt Brush and the Windows-based 3D Builder app. You can check out some creations now at the Blocks showcase, and create your own 3D objects by grabbing the Blocks app from Steam or the Oculus Store.